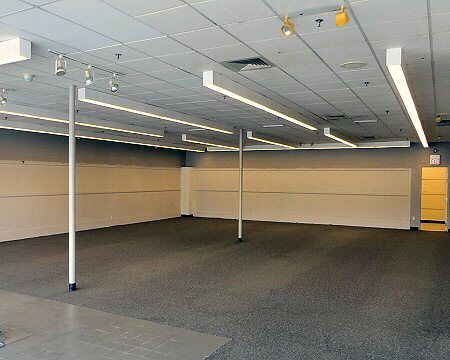 Location: Auburn Plaza Shopping Center is located in Auburn, MA, which abuts Worcester, MA. It is approximately 1/4 mile south of Massachusetts Turnpike Exit 10 and 1/2 mile south of the intersection of Routes 290/395. The property has frontage on both Routes 12 and 20 in Auburn, MA. Description: Auburn Plaza is a high-volume shopping center anchored by T. J. Maxx and Park ‘n Shop supermarket. Property is in a key location with frontage on both Routes 12 and 20. 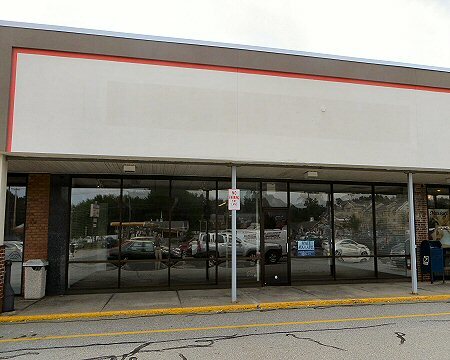 Currently, there are three units available for lease: 3,200± square feet, 2,057+/- square feet, and a free standing 550± square foot building with drive-up window (formerly a bank branch). Percentage Rate: Percentage rate clauses will be included in all leases. Utilities: Propane gas, electricity, municipal water and sewer. 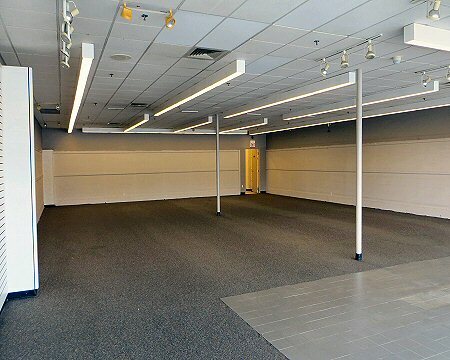 Retail Store for Rent –550- 3,200 +/- Rentable Sq. Ft. 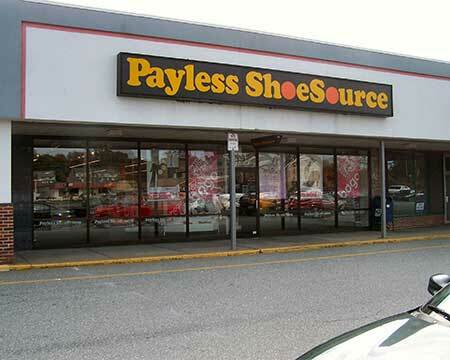 Location: Auburn Plaza Shopping Center is located in Auburn, Mass. which abuts Worcester, Mass. It is approximately ¼ mile south of Massachusetts Turnpike Exit 10 and ½ mile south of the intersection of Routes 290/395. The property has frontage on both Routes 12 and 20 in Auburn, MA. Description: 77,161+/- square foot strip shopping center anchored by T. J. Maxx and Park ‘n Shop supermarket. Percentage Rent: Percentage rent clauses will be included in all leases.